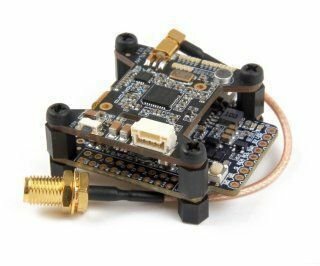 This version of the All-in-One board by Flyduino consists of a KISS 32bit flight controller and 4x 32bit KISS ESCs, rated at 16A (21A active limit), great for mini FPV setups. 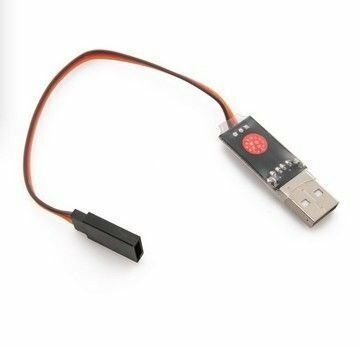 Its made for instant DIY success as you only need to solder motor wires, connect power and a radio and go. 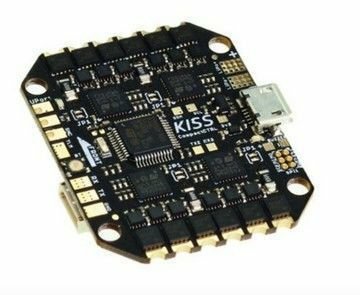 The KISS CC should be ideally driven up to 4s and up to 4 inch props. 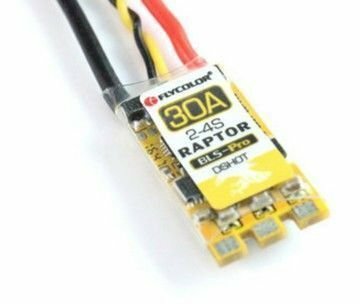 5 inch props are possible but you need to choose motors carefully. The CC will actively limit the output to 21A. 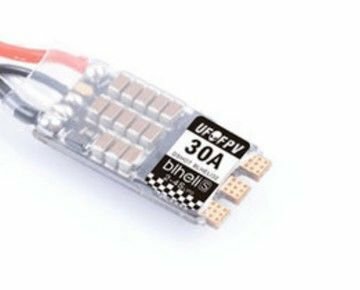 KISS FC F3 32bit with serial, buzzer and LED ports. The CC supports full telemetry and logging via serial port. Setup is the same as with the regular KISS FC.